A Sunshine Coast, Australian winery with its core vineyards almost 1000 metres above sea level in the cool climate Granite Belt. At Settlers Rise our focus is to produce wines that are a pleasure to the palate but not too heavy on your hip pocket. Recently our export arm has grown with our Riverina wines now being exported into Arizona USA through Southern Glaziers and into Shanghai China through Shenyang Aozhuang Trading Company. Settlers Rise Wines are enjoyed as much by consumers throughout Queensland, as they are by national and international wine aﬁcionados who like to taste wines from our region. Ever wondered how a cooper makes wine barrels? For over 15 years, Peter Scudamore-Smith (Australia’s second Master of Wine) has brought his 30 years of winemaking skills to the grape selection and winemaking for Settlers Rise. 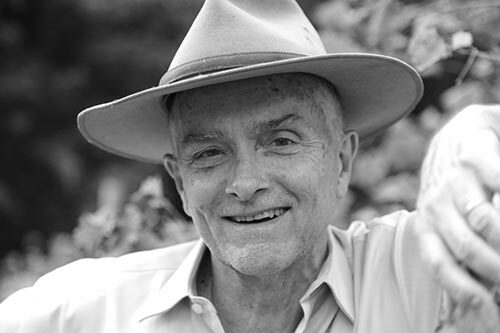 Peter Scudamore-Smith MW is the founder and director of Uncorked and Cultivated. He holds the prestigious Master of Wine award—recognised as the highest achievement in the global wine community—and is the second person in Australia to be awarded this honour. This title and qualiﬁcation recognises wine experts who have worldwide knowledge of tasting, making and marketing wine and skills in wine writing. Globally, there are approximately 300 Masters of Wine. The title reﬂects a lifelong dedication to upholding and promoting the highest educational and professional standards in the wine trade. Thirty-seven prestigious wine awards and numerous accolades are testimony to his world acclaimed skills in producing both traditional and innovative wines that satisfy consumer demand — from entry level to the wine cognoscenti. Peter Scudamore-Smith MW is a capital city wine show judge. 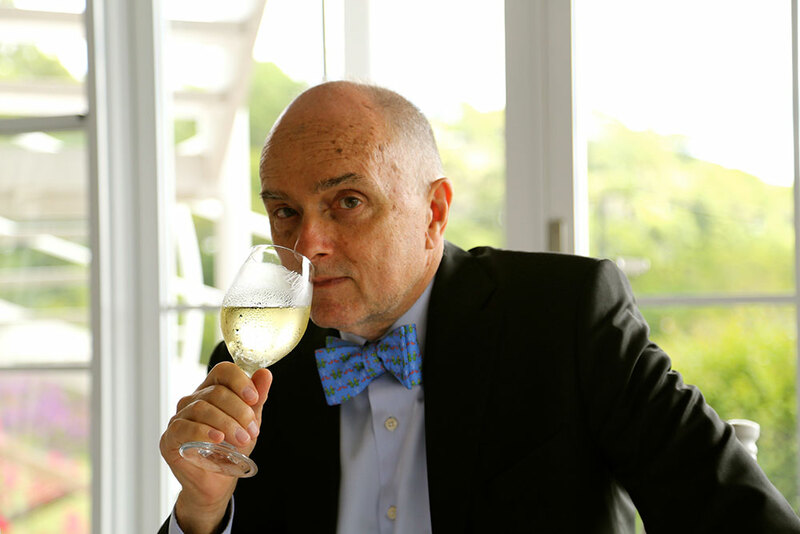 His judging experience includes over 80 wine shows where he has held positions as chief judge and panel chair. Peter’s expertise relating to Australian wine styles, both pre-and post-millennial, is in high demand. His country specialities are France, Italy, Australia and New Zealand. Peter is respected for his critique, presentation, production and journalism around the sparkling wines of the world. His 1985 award of ‘Vin de Champagne’, made by the Champagne industry, was not paralleled by another Queensland wine professional until twenty years later. Peter publishes wine writing on sparkling wines from all continents and regularly visits Champagne. Peter Scudamore-Smith MW was born in Kingaroy, Queens- land, and educated at Toowoomba Grammar School. He graduated as an industrial chemist from the University of Southern Queensland in 1970. He has an oenology degree awarded by Charles Sturt University, New South Wales, in 1983. Peter and the team at Uncorked and Cultivated now organise beautiful escorted wine tours to France Tuscany and Sicily. Please feel free to contact Peter and Denise at uncorkedandcultivated.com.au to ﬁnd out more. Our focus is on producing wines speciﬁcally for those who are looking for wines which express the essential natural goodness of Australia. Fresh clean air, beautifully rich soils, pure waterways and a climate well suited to deliver us plump ripe fruit. From the very outset our priority has been on protecting the wines quality throughout the journey from vine to you. Vinification Grapes are harvested at a fruit profile of dark plum and blackberries. Crushed grapes go to de-stemming, then to stainless steel potters and vinimatic fermenters. Selected yeast are added immediately, maintained at 25-28 degress for 5 days. Drained and press at 1Be, the ferment completes then natural malo-lactic proceeds. Wines are blended on French oak staves then matured and prepared for bottling. Tasting Notes Medium density, deep red/purple, spice and black fruits, jammy fruit, great aromas, medium bodied, berries, sweet fruit and rich finish, dry. 2008 Shiraz 150Doz. 2009 Shiraz 266Doz. 2010 Chardonnay 208Doz. 2012 Chardonnay 200Doz. 2014 Shiraz 208Doz.